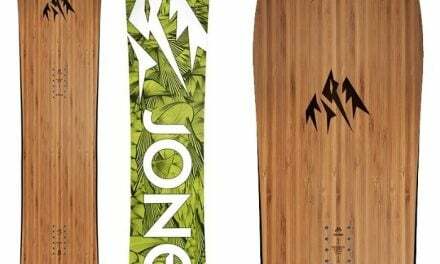 The Rossignol Contrast Youth Snowboard which includes the Rossignol Battle V1 Bindings is borderline kind of built to take that entry-level rider and get them up to that advanced intermediate stage quickly. It’s an easy board to ride, comes with the latest technology and the board is very easy to glide. The Rossignol Contrast Youth Snowboard is playful and tolerant to let youngster express themselves. It is full of qualities and knows how to be effective and efficient when needed. Indeed, it has an ability to be reassuring on all terrains. It is an incredible board that is there as soon as you need it, it allows risk taking (calculated) and attacks of tracks and carving at high speed, but it also knows how to be fun and fluid. 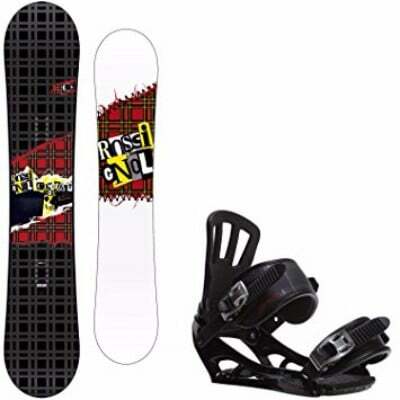 The Rossignol Contrast youth snowboard is design for that beginner to intermediate level rider. 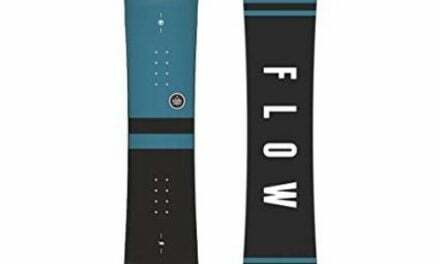 It’s an all Mountain snowboard camber profile with directional shape and a soft flex. The stance is set back one half an inch to three quarters of an inch depending on what size. Usually the larger sizes like 160 and above all have three quarters of an inch set back and everything below it has about one half of an inch setback. There’s a single side cut radius with vertical sidewall. It has a wood core wrapped in a fiberglass. On the bottom, there is a silkscreen graphic. The bindings are easily adjustable. It can support varying boot sizes and weigh up to 155lbs. It has a skeleton strap that fits perfectly over the ankle and the toe. Ratchets are smooth on and off with plenty of power. Binding flex is soft and provides support without being too restrictive. It has an extruded base that is easy to maintain. 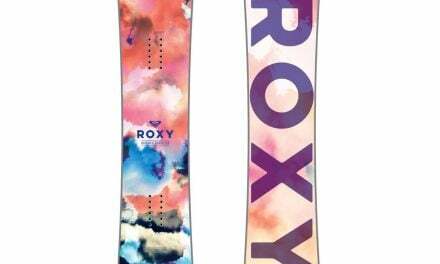 On top the Regional Contrast snowboard there is a high-gloss finish top sheet. 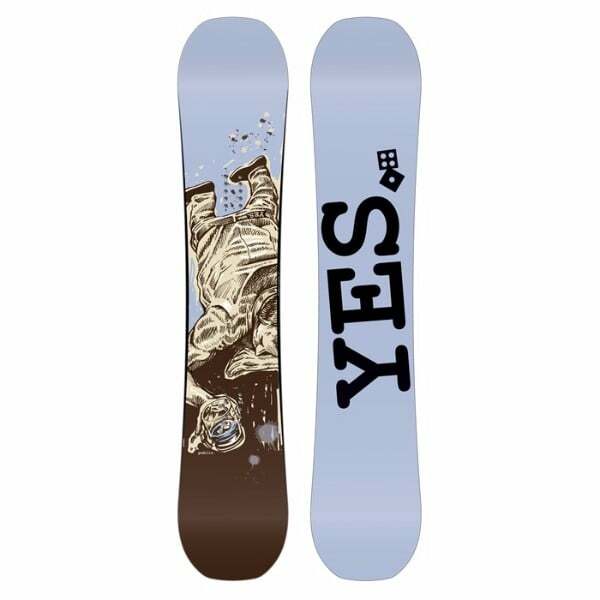 It is a great entry level board designed for beginner to intermediate level all mountain rider. It’s not only for learning but you can also do some cool tricks with it. It is very stable and gives a smoother riding experience. Battle v1 bindings with Nylon/glass base plate and puffy pad. For beginner to intermediate level rider. In conclusion, the Rossignol Contrast Youth Snowboard which includes the Rossignol Battle V1 Bindings is borderline kind of built to take that entry-level rider and get them up to that advanced intermediate stage quickly. It’s an easy board to ride, comes with the latest technology and the board is very easy to glide. Not really a high maintenance board. The board uses a 5620 wood core which is a really solid and durable. It has a radius side cut that makes it easier to initiate turn. It has a vertical sidewall to maximize the edge. It gives great performance on hard places like ice. So, if you are new to snowboarding and wants to learn a few new tricks, this board is just right for you.